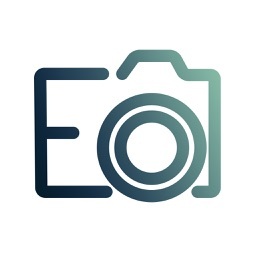 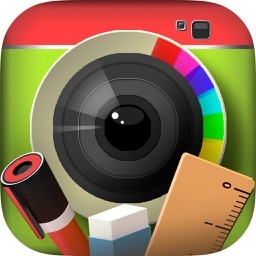 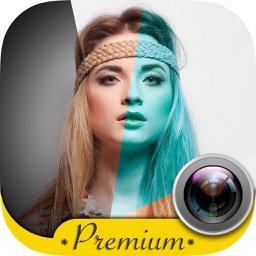 Are you looking for simple photo tricks, photo montages and collages to edit your photos in a quick and easy way? 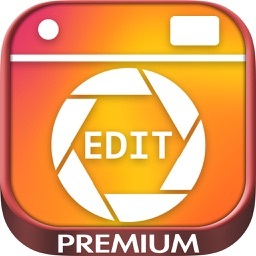 Use our Photo editor – filters and effects for photos app with the best photo filters and effects for your photos and create fun custom edited images to improve the quality of your pictures. We offer you the latest photo filters and effects in trend with the coolest and funniest collages options on our application! 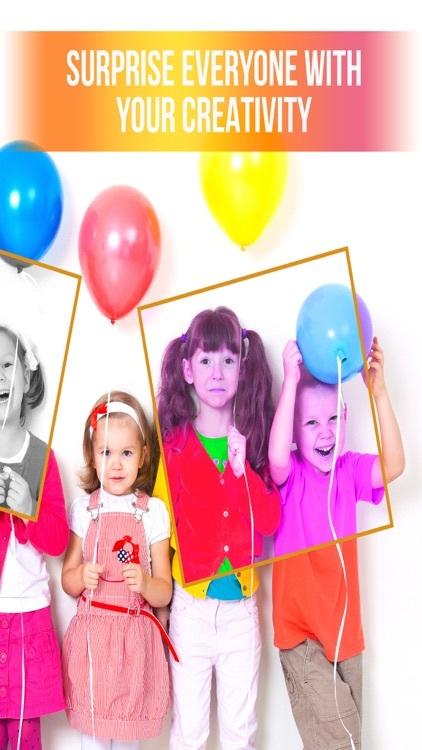 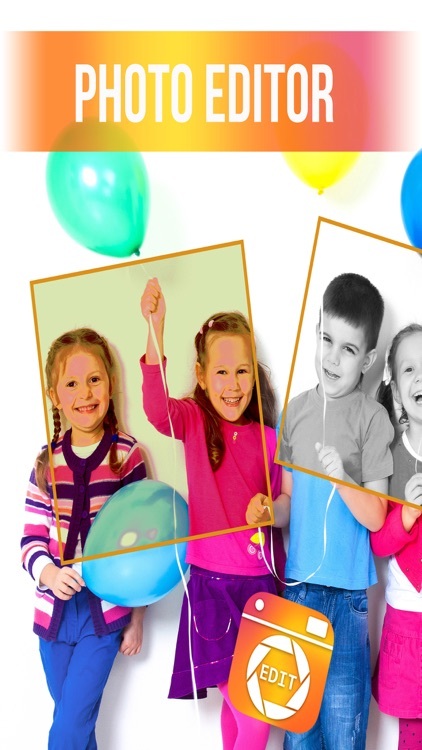 Import your personal photos or pictures and start to decorate your images with fun photo effects or filters. 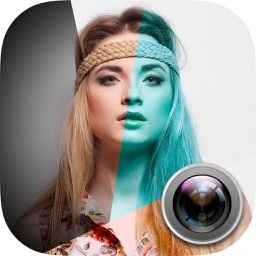 Use your 2 finger to edit and rotate or resize the photo. 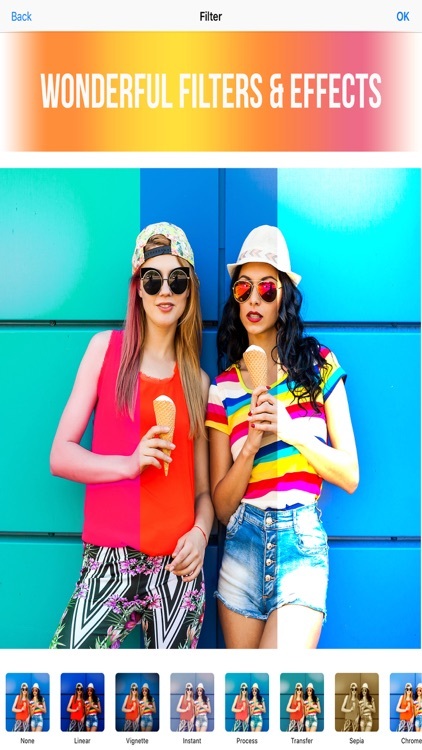 Add fun stickers, emoji or emoticons such as funny snap filters with hipster mustaches, lips, faces, Christmas or Halloween effects or Wanted posters filter. 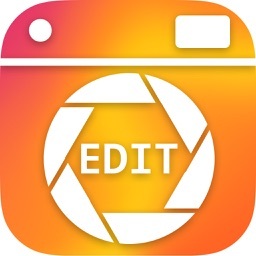 SAVE your photos and SHARE them on Facebook, WhatsApp or Instagram.